Are the Avalanche getting close to making their long awaited Duchene and Landeskog trades? Is Montreal close to pulling off a blockbuster? 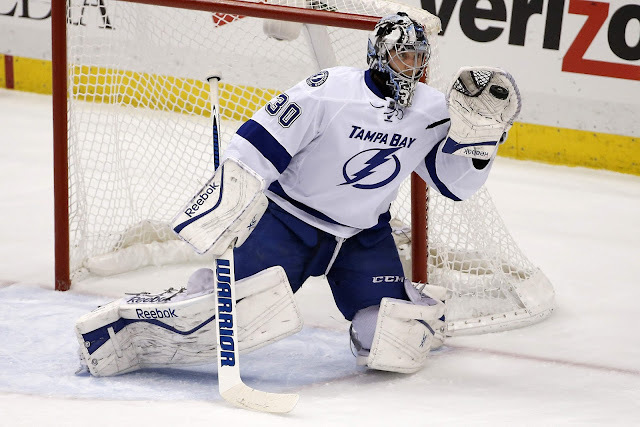 And is Ben Bishop to Dallas becoming a reality? 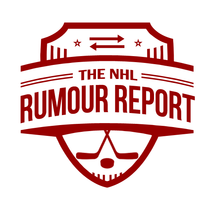 That and more in today's Rumour Report. Is a trade brewing between the Hurricanes and Avalanche? Some reports suggest the two sides have been going back and forth. Colorado has made it abundantly clear that Matt Duchene and Gabriel Landeskog are available. Who could the 'Canes offer? Ryan Murphy is a name that keeps surfacing. The Leafs have been scouting the Avs - and they aren't playing them again this year. It's possible the Leafs are after an Avalanche player this deadline - but who? There haven't been many Avs-Leafs rumours this year, but it's something to keep an eye on. The Ben Bishop to Dallas rumours are back. It's realistic to see a deal happening at this point, with both teams outside of the playoff mix and ready to deal for the future. It's that time of year where we start looking a little closer at the scouting lists for NHL games. A big presence was on hand to take in Canadiens vs Oilers this past Sunday, including probable deadline sellers Detroit and Arizona. The Habs are reportedly interested in Coyotes centerman Martin Hanzal. The Habs seem poised to be one of the busiest teams this trade season. In addition to their interest in Matt Duchene and Martin Hanzal, they're apparently looking closely at Alex Burrows. Patrik Berglund has recently surfaced as a Plan B option if they miss on the elite centers. With just over two weeks to go before the deadline, you can expect the trade market to really heat up. As has been the case over the last several seasons, many of the biggest deals get done in the week leading up to the deadline, rather than the deadline itself. Remember, it was around this time last year that the Dion Phaneuf blockbuster went down.